All homes currently listed for sale in the zip code 90057 as of 04/25/2019 are shown below. You can change the search criteria at any time by pressing the 'Change Search' button below. "This delightful, bright 5 bed, 2 bath craftsman style home is a must see! 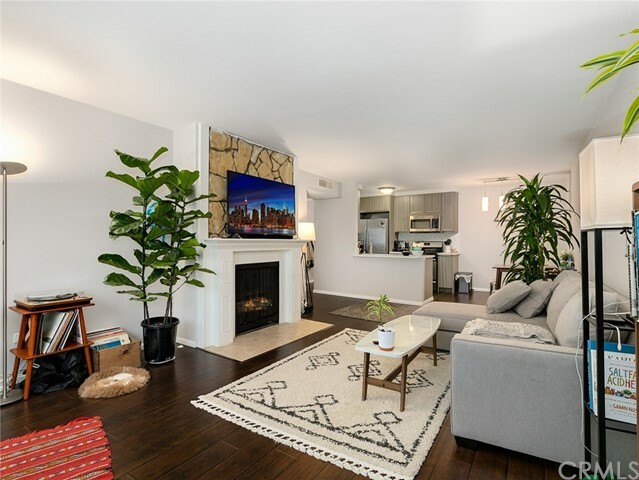 Enter this home into a bright and airy enclosed patio that leads to a charming living room with wood flooring and a cozy fireplace. The formal dining area features walls with molding panels and is perfect for gatherings. It features a spacious sunny kitchen with ample counter space with granite counter-tops and wooden cabinets. 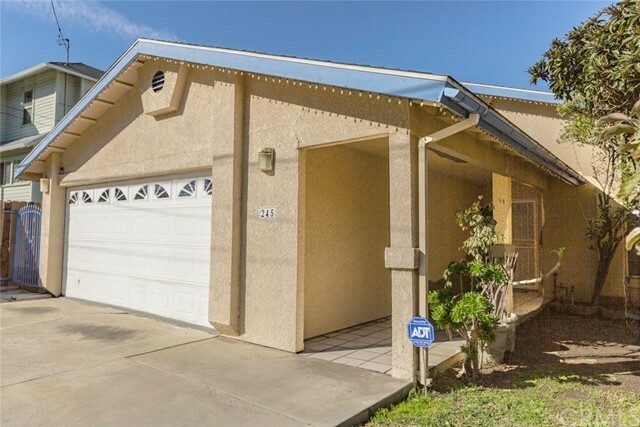 Additionally, this home boasts wood floored bedrooms and a fully remodeled downstairs. Graced by newly painted interior, new roof, convenient laundry room and a detached garage. Earthquake foundation support has been completed. The solar panel has been paid off. Huge savings on electric bill. Stylish A/C wall unit in each room. 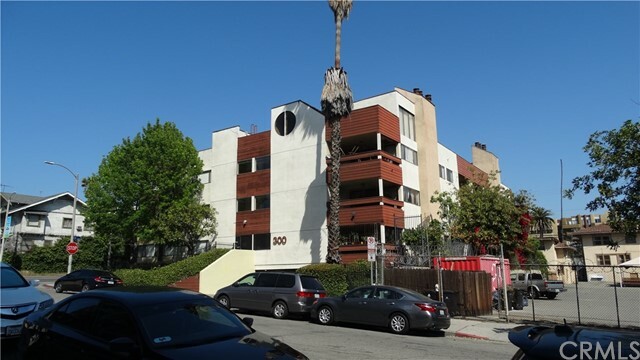 Ideally located close to Korea town, Silver lake, Echo Park, and Downtown and close to freeway. Come and see this lovely home!" "Beautifully updated 2500 sq ft SF home on a 4823 sq ft lot located 5 min. driving distance to Downtown LA, Silverlake, adjacent to Koreatown and a very short drive to Hollywood. This two story home has cherry hardwood floors on the first level, fireplace, and very open floor plan. Kitchen has all the space for gourmet cooking, granite tops, center block, oak wood cabinetry. All three bedrooms are on the second level, one bedroom is located on the ground floor ideal for guest room or a multi purpose room. Both updated full baths are very stylish and well thought through for his and hers use. On a street where parking is a rarity, this home has an open parking where it accommodate as many as six cars. Or for those who may wish to be green, public transportation is readily available just the half of block away. PRICED FOR QUICK SALE!!! $70,000 UNDER COMPARABLE PROPERTIES NEAR BY!! BRING ALL OFFERS!!"